Heavy Hauling - Tugaloo House Movers, LLC. At Tugaloo House Movers, we aim to provide every client with excellent services and a high level of professionalism. 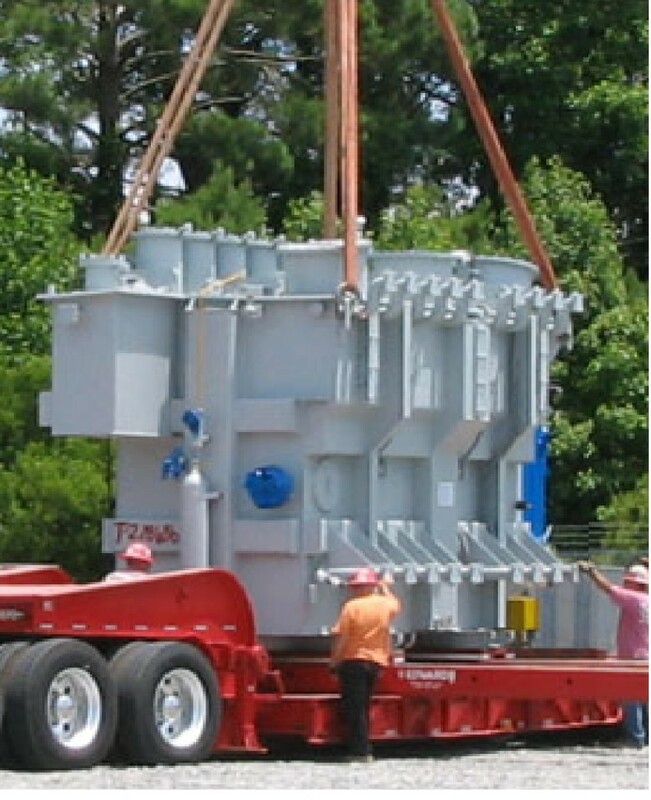 We specialize in obtaining and organizing different types of heavy haul services for businesses. Since we want to fulfill all of the transportation needs of our customers, we offer a wide variety of transportation services from which customers can choose. When working with our customers, we streamline all of the available options according to each client’s exact requirements in order to easily determine the best solution, saving our clients time, effort, and money. Our company undertakes the moving of bridge girders, high voltage electrical transformers and equipment of any size or weight. There is a growing demand for such services with the Lake and Electrical development projects in the southeast area.